It’s here! 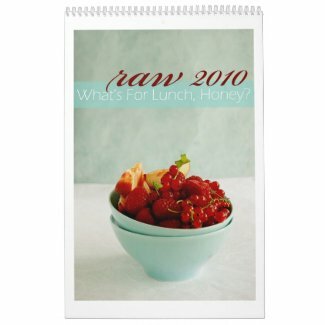 Like every year I am proud to present to you the latest addition to my Zazzle shop – a lovely food calendar to tantalize your senses. RAW 2010 portrays luscious, fruity, aromatic ingredients used in your kitchens everyday. A perfect and colorful calendar to adorn your kitchen walls. Twelve pictures printed on glossy and high quality paper. “Last year's calendar had nicely seasonal, vibrant pictures and was good value for money. It had a handy format to fit above my sink and was useful in scheduling day-to-day events. I will frame some of the prints to decorate my kitchen. Just two thoughts on last year’s calendar. Thanks to you both, Liz and Andreas. Or if you are looking for a unique gift for a special person, browse through my shop (now easily accessible via the link “shop” on the menu bar) for some great prints and posters. 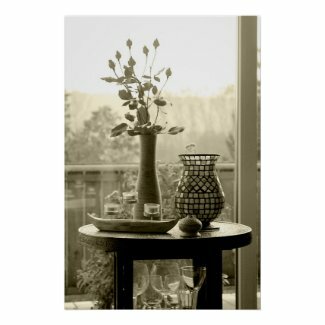 Like this lovely still life “A Corner” available on heavy-weight paper in a variety of quality finishes. Finally I’d also like to ask you to browse through my friend, B.’s lovely cunningeye gallery for some spectacular gift ideas too! thanks rosa - glad you like it! Oh, I am so excited! And to think I know the artist! Must grab one up before these stunning calendars are sold out. These look beautiful, I hope you sell lots of them. You know I loved the 2009 calendar, so I WILL purchase the 2010 one as well! What a wonderful idea. I can only imagine how delicious those photographs would be! 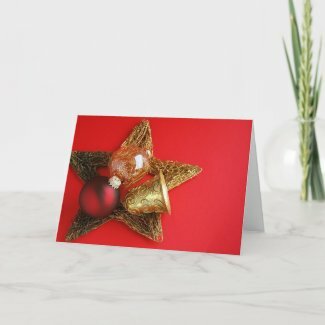 Yes, your calendar and cards look wonderful! How gorgeous Meeta - good luck!